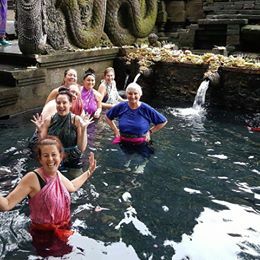 Mandala Magic has designed a special retreat to give you creative tools to discover a sense of wholeness and wellness on all levels in the perfect environment of Bali. We are dedicated to balancing the mind/body/spirit connection by assisting others to intuitively and creatively live more abundant, successful and happy lives. BOOK & PAY by EFT details - via e mail. workshop- create your own herbal shampoo, sunscreens and other beauty products. No art experience required for you to be creative...just inspiration and the willingness to give it a try. 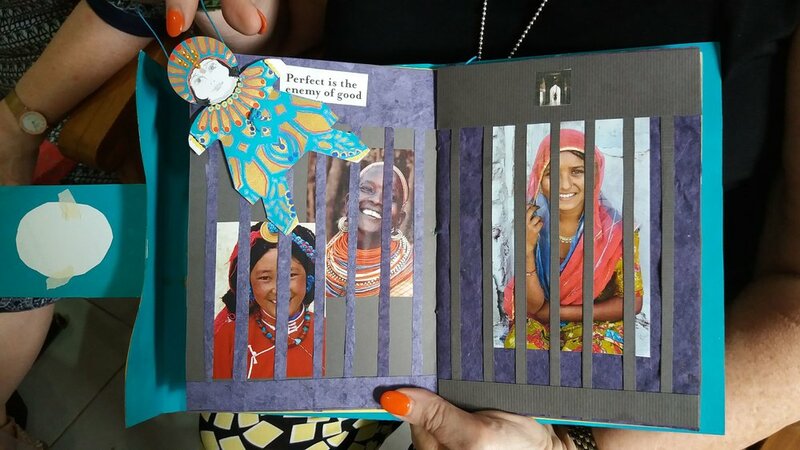 Visual journals speak strongly about how we feel, what we have experienced and more…..